This is a historic opera house in Lausanne . There always operas and the buildings are very imposing . It will have a high-tech lighting show every New Year. 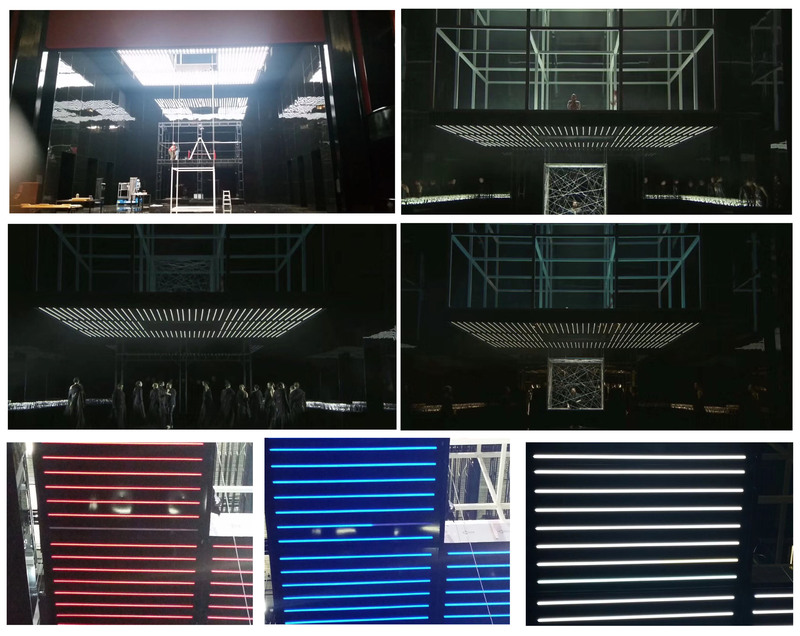 Opera de Lausanne uses Skydance’ DMX512 system , including 4CH CV DMX Decoder D4-L , DMX512-SPI Converter DS.Through DMX512 console , it takes the single color /dual color /RGB/RGBW/SPI light strip into the DMX lighting control system.